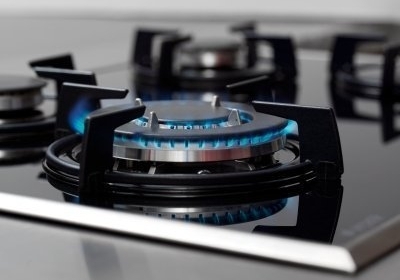 It certainly is frustrating to have a well-cleaned oven and sparkling hob let down by unsightly grease between the glass panels of your oven door. 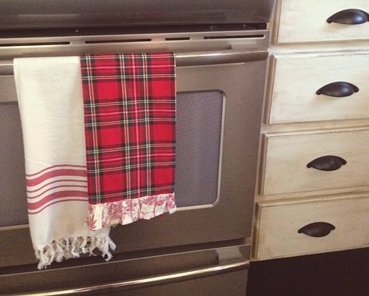 But should you try to clean in-between your oven’s window? Food, grease, drips and streaks can get in-between the glass of an oven door in a number of ways. It often drips down through vents in the top of the door, or behind the door handle. Grease can also travel with steam through the smallest gaps and into the door where they settle, leaving spots and streaks. And because of this, there is a strong temptation for enthusiastic amateurs to try a variety of interesting (and sometimes dangerous!) methods to rid their ovens of this hard to reach grime and dirt. 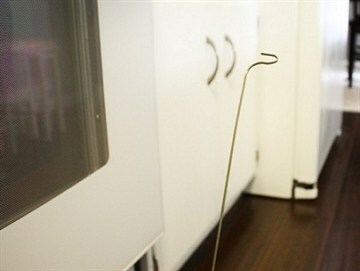 Every oven is slightly different, so these methods range from the inventive, such as removing the storage drawer under the oven and cleaning through gaps with a coat hanger and a cloth, to going whole-hog and removing the oven door, unscrewing the panels and cleaning the glass panels by hand. but not one that is necessarily recommended. While we always have the utmost respect for any DIY cleaning effort, these are not methods we recommend replicating! 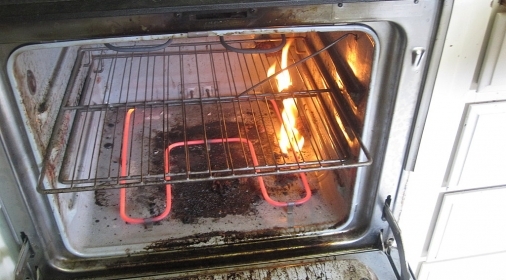 With some ovens having as many as four layers of glass, and oven doors rarely being designed to be taken apart easily, the risks speak for themselves. 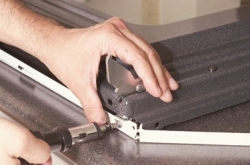 Taking a screwdriver to your oven door, no matter how much the grime inside spoils an otherwise spotless kitchen, is a little unsafe and should only be done by an experienced technician to help prevent damaging the glass, the door, or voiding your oven’s warranty. And the cleaning results rarely live up to expectations, especially given the effort and risks involved. And if all else fails, there’s always the decorative dish towel option. 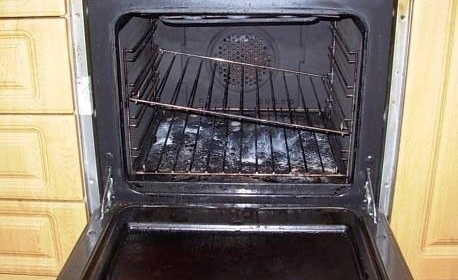 Instead, why not call in Ovenclean and save the hassle? For more details and a free no obligation quote, simply call 0800 840 7127 or complete our online form.